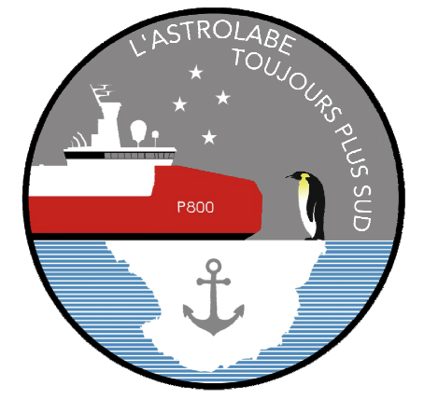 The French Navy Ship L’Astrolabe is a Polar Patrol Vessel / Icebreaker which will be based in Hobart (TAS) each summer during the next 30 years in order to resupply the French Antarctic bases Dumont D’Urville and Concordia in support of the French scientific Polar Institute (IPEV). 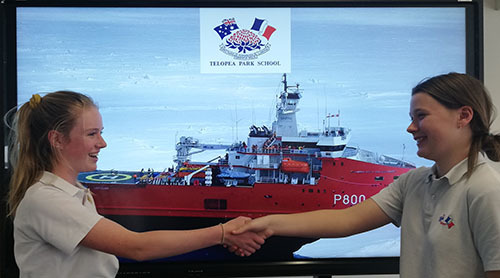 Teaming up TPS and L’Astrolabe is thus a perfect tool for a French Australian education project involving STEM around Antarctica. 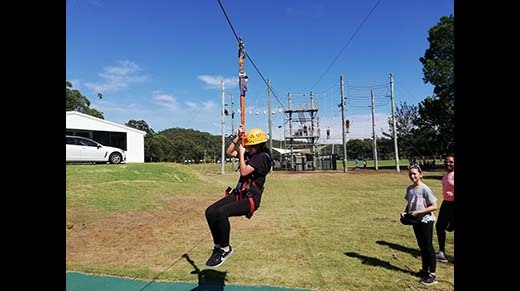 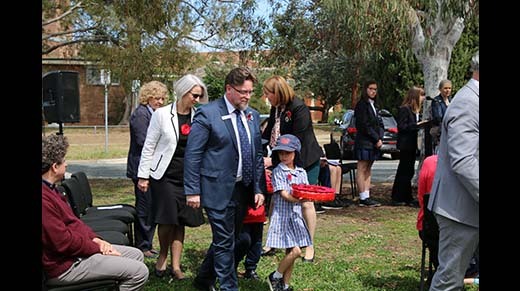 Year 10 English Stream (ES) students Quantum Science and Year 10 French Stream (EFS) collaborate on this project. 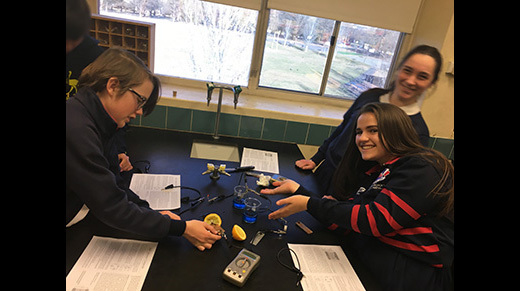 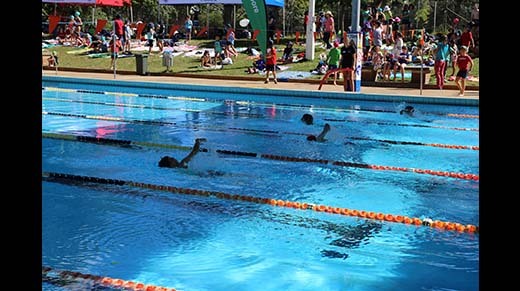 Student projects must have applications to the community – they aim to help solve a problem or to make an improvement. 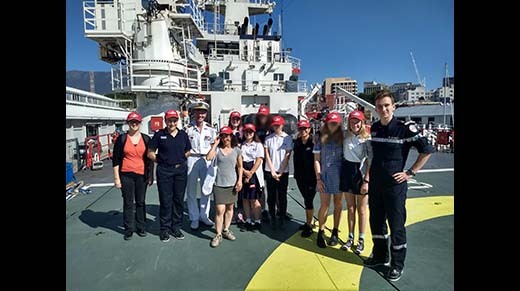 The team with the best project will be offered a flight to Hobart in March and an overnight stay in order to spend half a day o/b L’Astrolabe, and possibly visit the Australian Icebreaker Aurora Australis, the Mawson’s Hut museum and industries catering to Antarctic support.